Anambra state set to play host to the people that matters when it comes to Nigeria politics. where the serving Nigeria Minister of Labour and Employment, Senator Chris Ngige buries father on 23rd of January, 2016. Ashiwaju.org rightly gathered that the Nigeria President, Alhaji Muhammadu Buhari, Vice President, Professor Yomi Osibajo, President of the Senate, Senator Bukola Saraki, Speaker, Nigeria House of Representatives, Rt. Honourable Aminu Dogara., All Progressives Congress National Leader, Asiwaju Bola Hamed Tinubu and host of other dignitaries are expected to grace the minister father's burial. Speaking to journalists at his country home in town Alor, Ndemili North Local Government Area of Anambra state, former governor of the state and serving minister of the federal republic, Senator Chris Ngige, outlined the burial program, disclosed that the federal government delegation to the event ceremony would be led by the Secretary to the Government of the Federation, SGF, Babachir David Lawal, while governor of Anambra State, Chief Willie Obiano would be the major host. 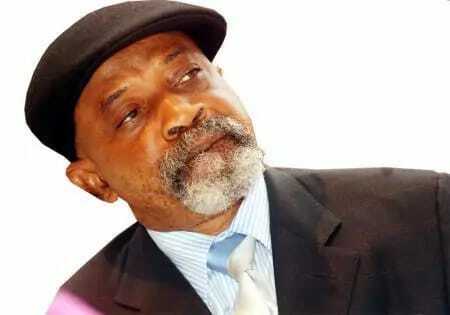 Senator Ngige while reflecting on the life and times of his late father noted that though his deceased father was not a politician, he supported good governance and did everything possible to encourage those who served the society well. 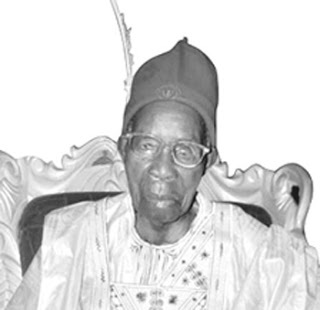 According to him "My father admired the late Chief Obafemi Awolowo because of his free education policy. When I was governor, he supported all my political battles because of his belief that a coward dies before his death. He was my friend because we did things together and though he was not highly educated, he ensured that all his children acquired western education. It would be recalled that the burial would be the first official visit President Buhari will personally attend to Anambra State, since inauguration of office on May 29, 2015. The last visit he had was in the pre-election campaign, where he led the presidential campaign train that came to Anambra state to can-verse for vote.